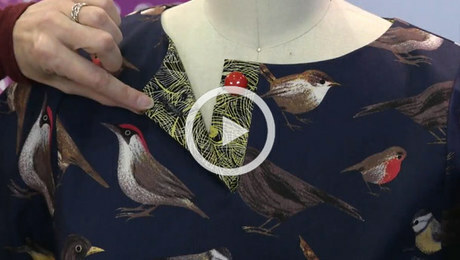 Watch to learn the first steps in creating a vintage S-shaped cuff. 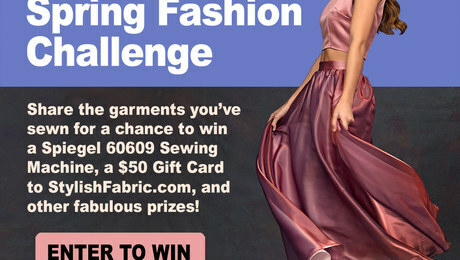 Share your spring-inspired garments by 11:59 p.m. EST, June 6, for a chance to win a prize package worth more than $700! 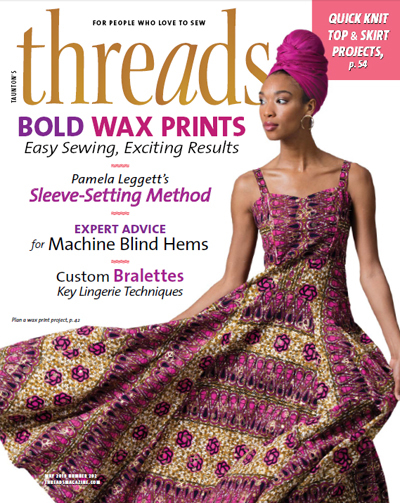 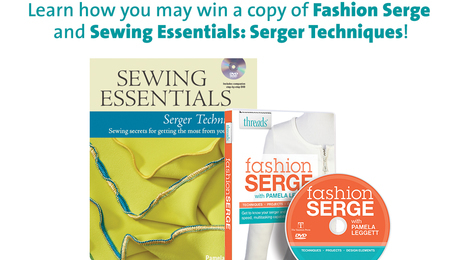 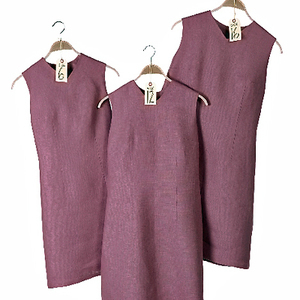 Find out how you may win a copy of "Fashion Serge" and "Sewing Essentials: Serger Techniques." 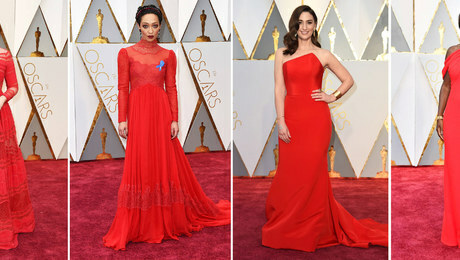 See the latest red-carpet trends from the 2017 night at the Oscars. 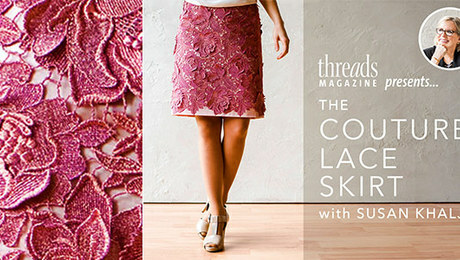 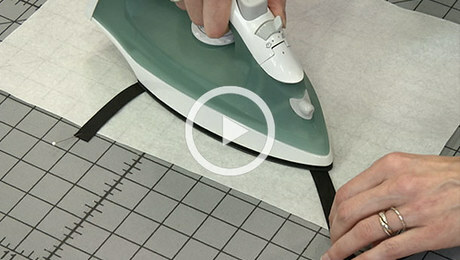 Threads and Craftsy present a new online class taught by couture expert Susan Khalje. 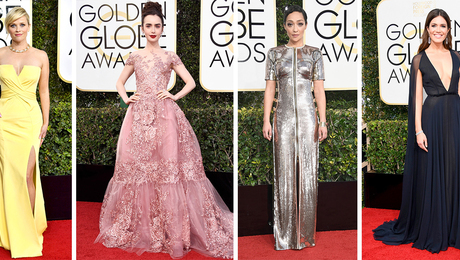 Browse through our favorite red carpet looks, and find out what trends were on parade at the 2017 Golden Globe Awards. 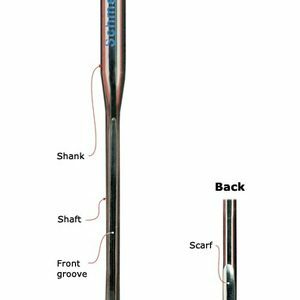 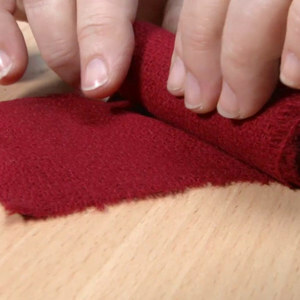 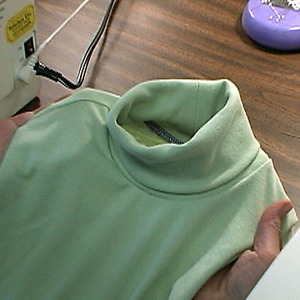 Watch to learn how to take a simple placket to the next level. 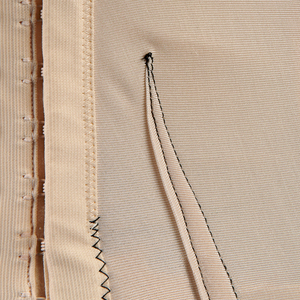 The five semifinalist have been chosen. 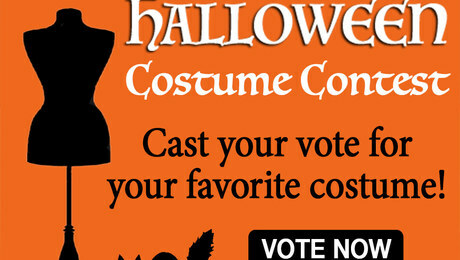 Now, it's your turn to rock the vote! 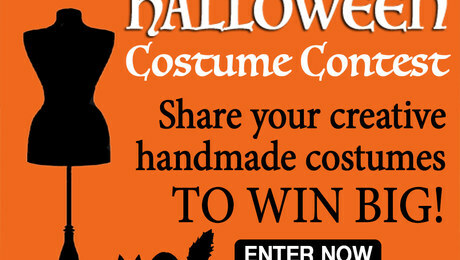 Share images of your handmade Halloween costumes for a chance to win a prize package worth more than $350!